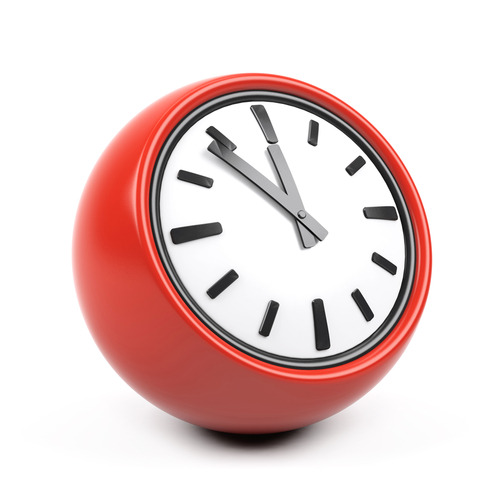 As a part of Watford Extended Access, we are now able to offer some evening and weekend appointments. Please book there through reception. 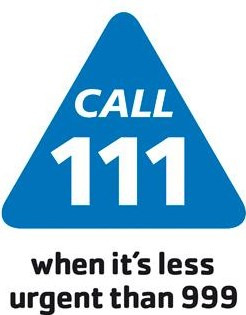 NHS 111 is a service introduced to make it easier for you to access local NHS healthcare services. You can call 111 when you need medical help fast but it’s not a 999 emergency. NHS 111 is a fast and easy way to get the right help, whatever the time. NHS 111 is available 24 hours a day, 365 days a year. Calls are free from landlines and mobile phones. For less urgent health needs, contact your GP or local pharmacist in the usual way. For immediate, life-threatening emergencies, continue to call 999. The NHS 111 service is staffed by a team of fully trained advisers, supported by experienced nurses. They will ask you questions to assess your symptoms, then give you the healthcare advice you need or direct you straightaway to the local service that can help you best. That could be A&E, an out-of-hours doctor, a walk-in centre or urgent care centre, a community nurse, an emergency dentist or a late-opening chemist. Where possible, the NHS 111 team will book you an appointment or transfer you directly to the people you need to speak to. If you need an ambulance, one will be sent just as quickly as if you had dialled 999. If a health professional has given you a specific phone number to call when you are concerned about your condition, continue to use that number. If you have difficulties communicating or hearing, you can use the NHS 111 service through a textphone by calling 18001 111. Calls are connected to the TextDirect system and the textphone will display messages to tell you what is happening. A Typetalk Relay Assistant will automatically join the call. They will talk back what you’ve typed to the NHS 111 adviser and, in return, type back the adviser’s conversation, so you can read it on your textphone’s display or computer. Click here for further details and reference for this information.